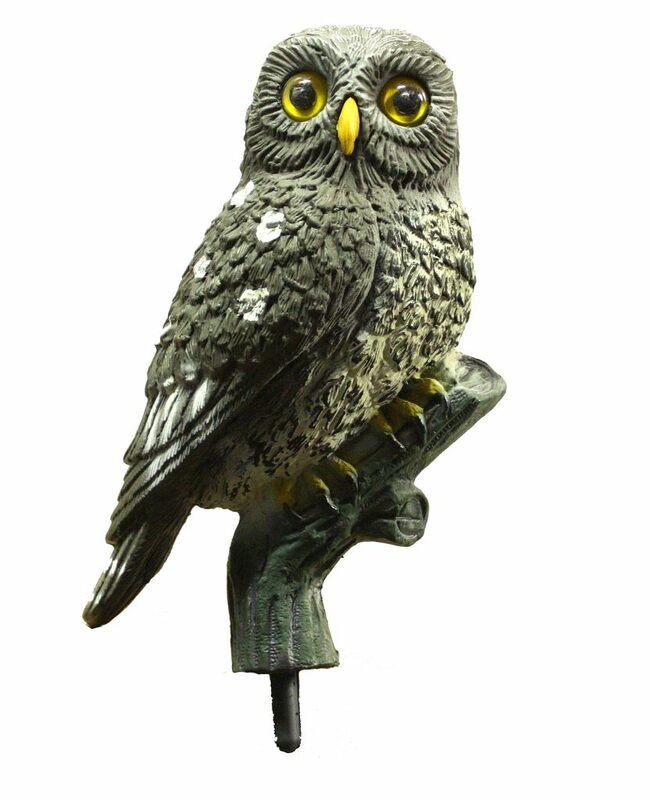 Wighill Park Guns | Products | Little Owl Decoy. The Little Owl Decoy is strong and robust. 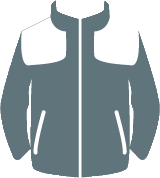 Will withstand most weather conditions. Place near a Larson Trap to attract corvids.